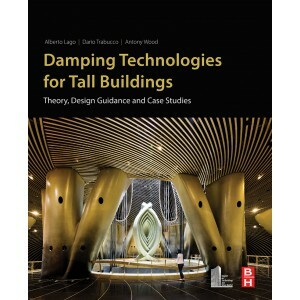 Damping Technologies for Tall Buildings provides practical advice on the selection, design, installation and testing of damping systems. 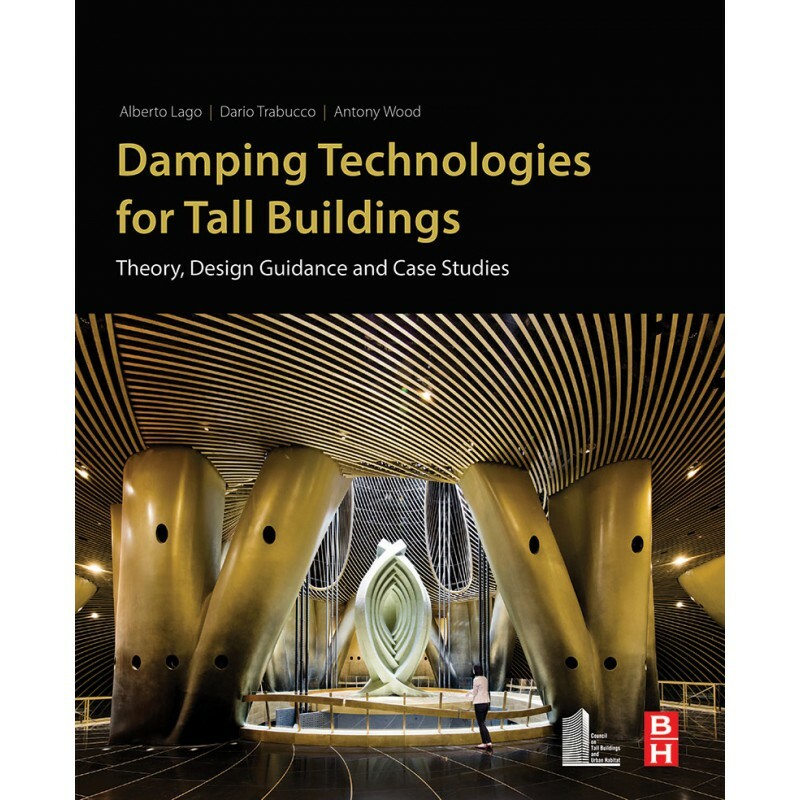 Richly illustrated with images and schematics, this book presents expert commentary on different damping systems, giving readers a way to accurately compare between different device categories and gain and understand the advantages and disadvantages of each. In addition, the book covers their economical and sustainability implications. Case studies are included to provide a direct understanding on the possible applications of each device category.